WordPress sites can either be configured on the wordpress.com platform or can be hosted on any other domain. At times, the user may want to transfer a wordpress blog to a personal domain. In this tutorial, we will teach you how to transfer a blog in wordpress to a personal domain. 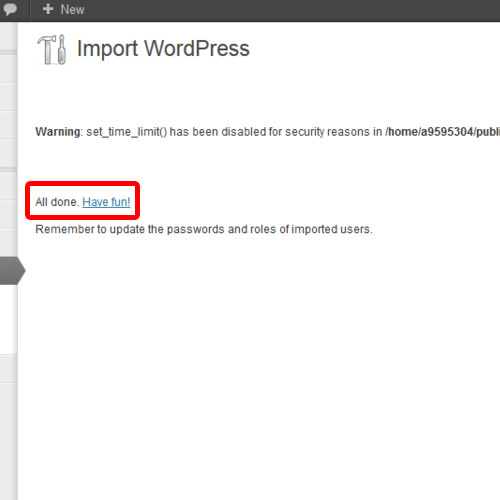 As we have already installed wordpress on our personal domain, we will not go into the installation details. In this tutorial, we have opened both the dashboards of our wordpress.com blog and the wordpress site hosted on our own domain in adjacent tabs. 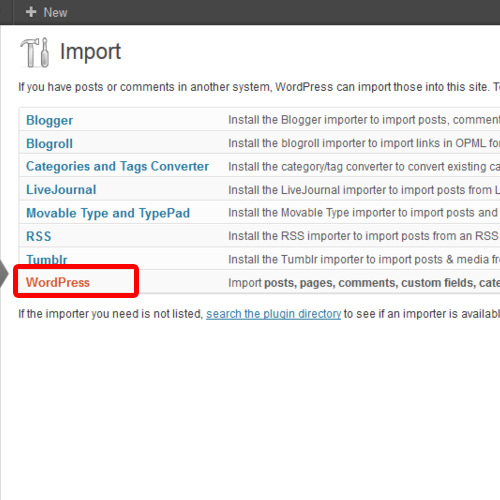 We can transfer blog of wordpress with the help of the Export Feature. 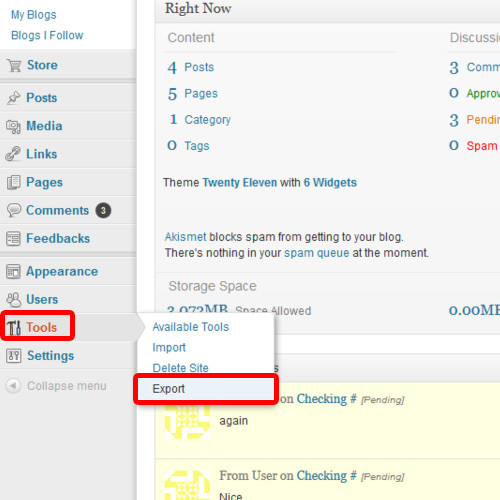 In order to do so, go to your wordpress.com blog’s dashboard, hover your mouse over the tools tab and click on the Export option. 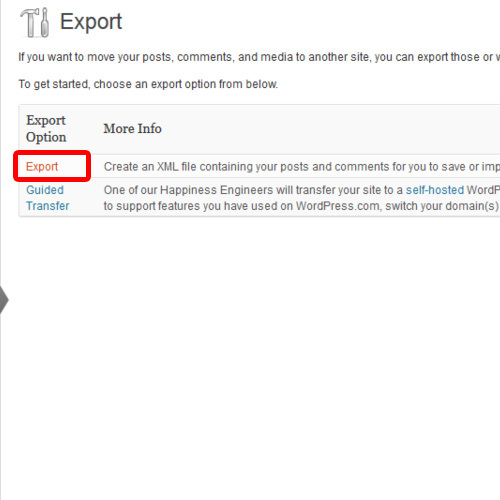 Once the export page opens up, click on the Export option. Your site will be exported in XML file format. Now another page will open will where you can choose what to export. Just choose the “All Content” option from here and then click on the Download Export File button. 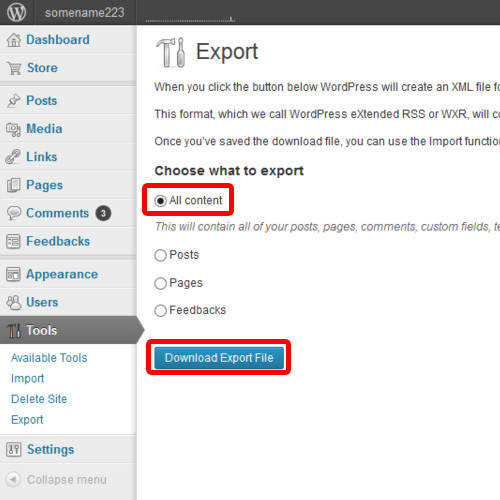 It will download your site’s content in a XML script file. 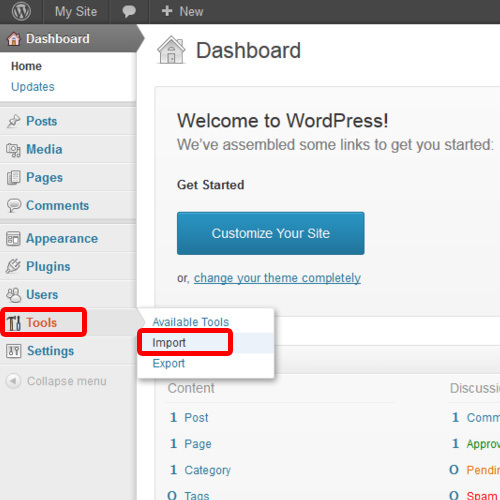 Now switch to the dashboard of the wordpress site, which is hosted on your personal domain. Over there, go to the “Tools” tab and click on the “Import” option. With that done, Import page will open up. 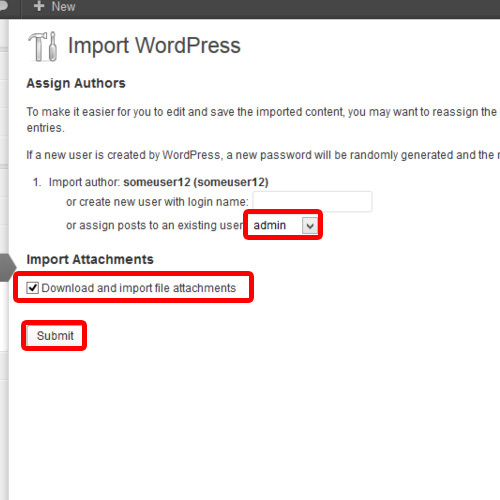 Click on the WordPress option over there and then upload the same file which was exported from the wordpress.com dashboard in previous steps. 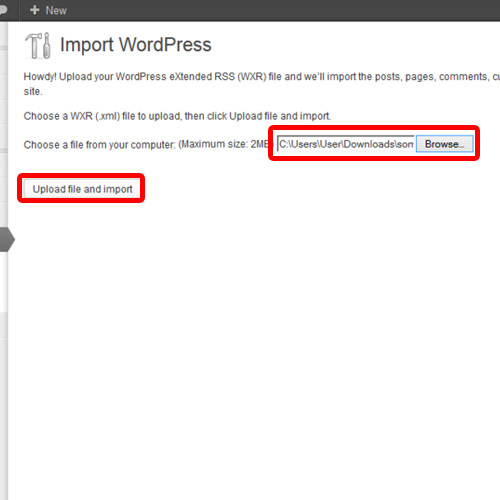 Locate the file and then click on the Upload File and Import button. As a result, a new page will open from where you can choose the user. Open up the drop down menu and then choose a user which is admin in our case. Once you are done, your blog’s content would be transferred to your wordpress site which is up on your personal host. You will be displayed with a message which will read “All Done- Have Fun”. In this manner, you can transfer your wordpress blog to a personal domain.